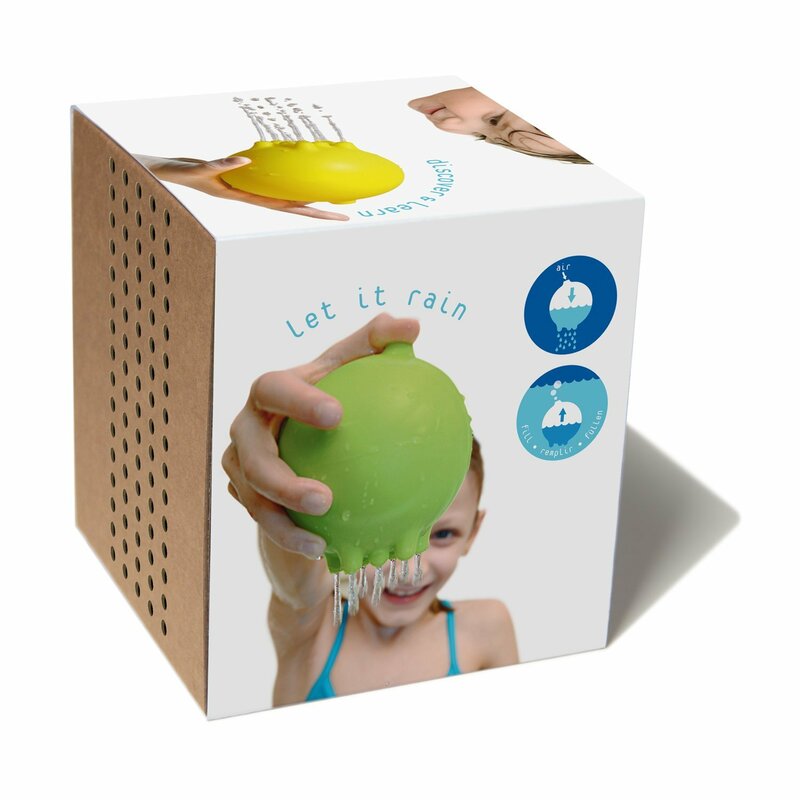 CLICK HERE TO VISIT INTELLIGENT NEST’S TOY STORE! NOTE: Check the age categories before AND after your child’s age group as toys are first listed at the earliest appropriate age. 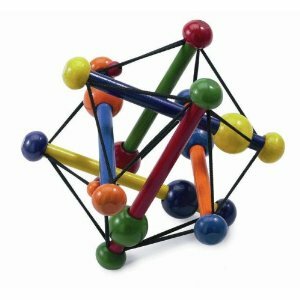 NOTE: Toys below seek to stimulate, and not simply entertain, a child by targeting long-term engagement instead of the short-lived “wow factor” like many average toys. 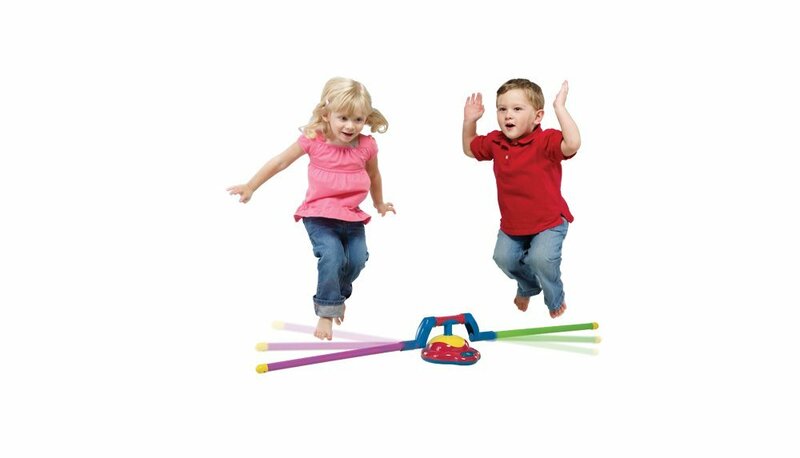 To learn more about how to select great, developmentally appropriate toys, click here. 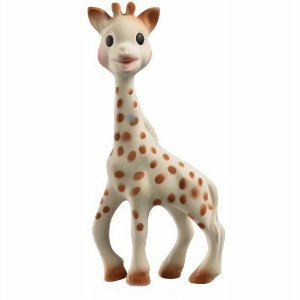 1) “Sophie the Giraffe” by Vulli: Expensive, but worth every penny! 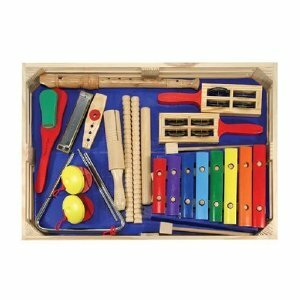 3) Haba Clutching Toys: “Croo-ak” or “Rosella” Babies love to clutch and teeth the hands of these toys. 4) Manhattan Toy “Swish Classic”: Collapses to fit in a diaper bag! 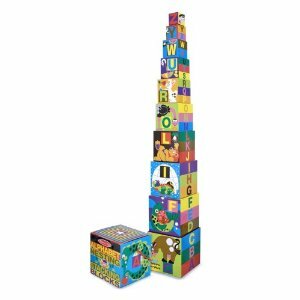 7) Rainbow Sound Blocks by Wonder World: Pricey, but worth it! 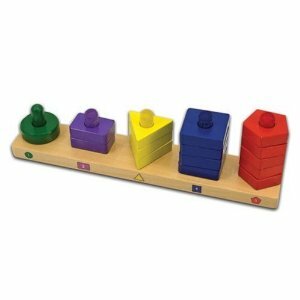 These blocks can be used in many different ways. 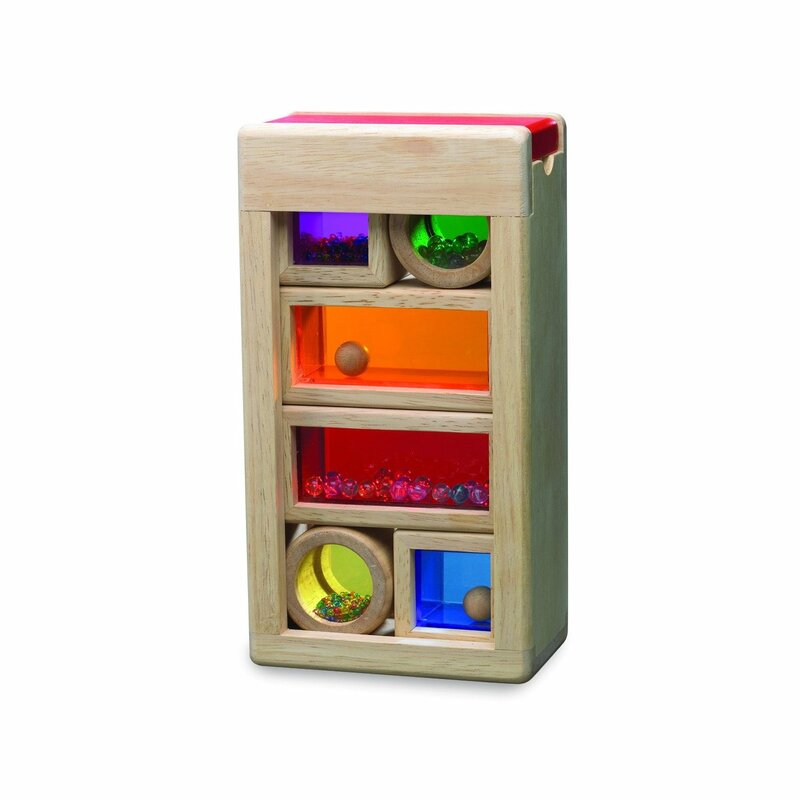 Putting the blocks back into the wood box is a puzzle, baby can stack, peer through translucent sides & shake the blocks as each makes a unique sound. 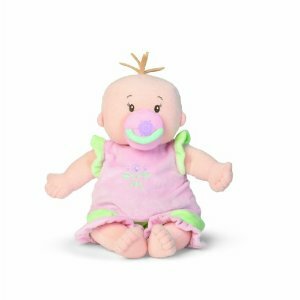 8) Taggies by Mary Meyers Toys: Wonderful books, balls, blankies and baby dolls. 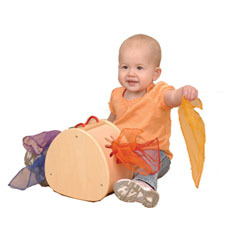 The “taggies” on the toys give baby a chance to grip successfully with their tiny hands. 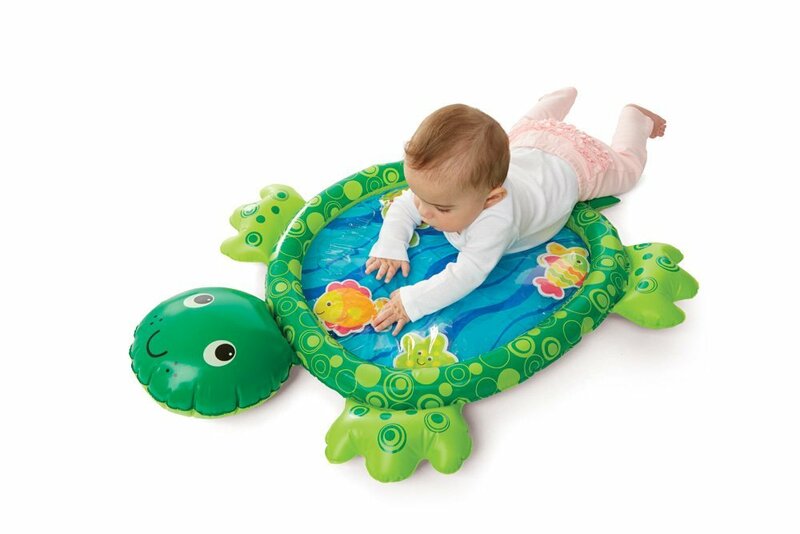 10) Deluxe Fill N’ Fun Water Mat by Early Years: A great sensory-exploration solution for tummy-time! 12) Anyway Stacker by Oball: There is no one right way! Baby can experiment and be creative. 14) Sassy Ring O’ Links: Let Baby link, rattle, mouth, sort, count or stuff into an old diaper wipes box. 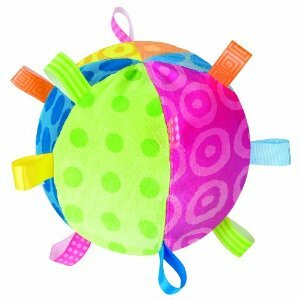 15) Hide & Seek Disc by KID O: Great for teething, promotes fine-motor skills & understanding of cause/effect! 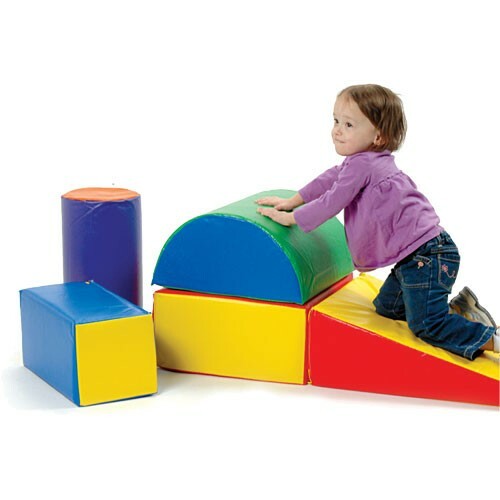 2) Soft Play Forms by Constructive Play Things: A wonderful starter set for a gross-motor play area. 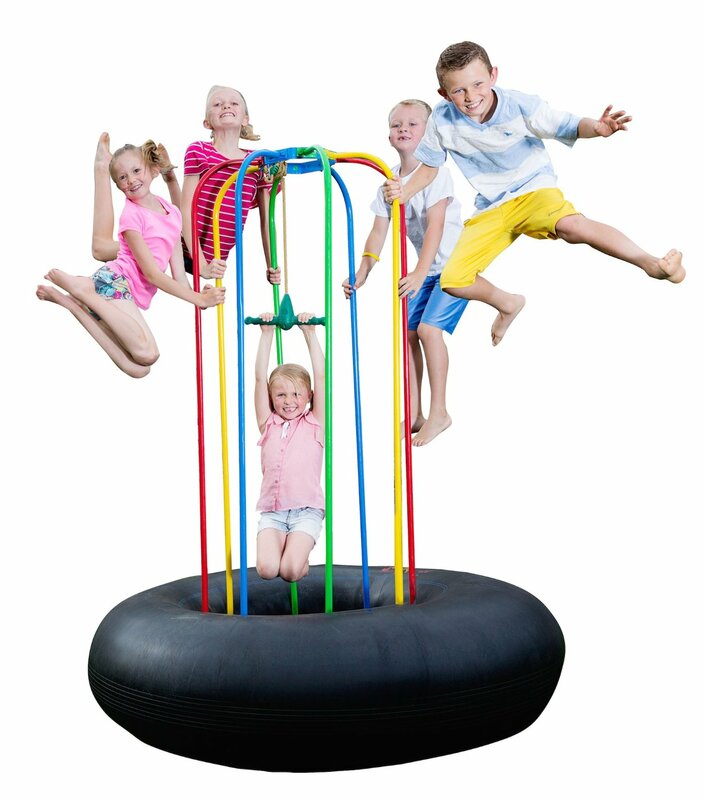 A good value for soft play equipment and will receive hours of active play for a years to come. 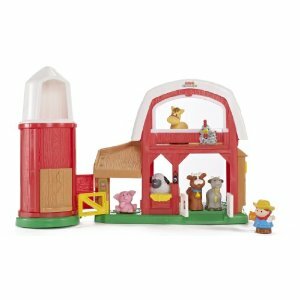 3) Little People by Fisher-Price: Barn, airplane, bus, parking garage, airport and house are all fun and well designed. Pick a theme that your child enjoys. 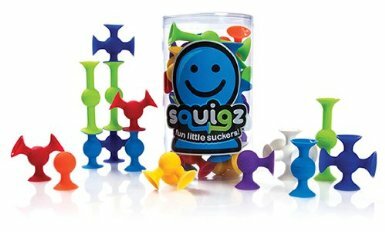 5) PipQuigz by Fat Brain Toy Co.: Textured & sized perfectly for small hands & mouths and suctions to windows, walls, floors & more! 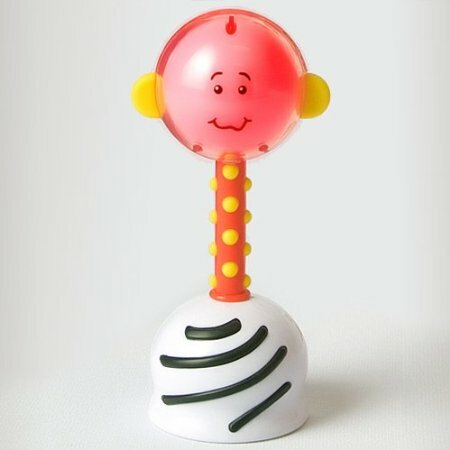 7) Tobbles by Fat Brain Toy Company: So many ways to play! 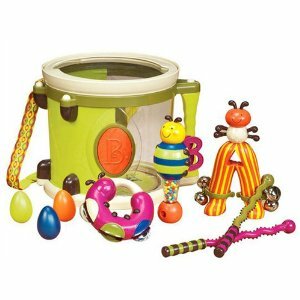 8) Parum Pum Pum Drum by B.: Wonderful variety of music toys and well sized for chunky hands. 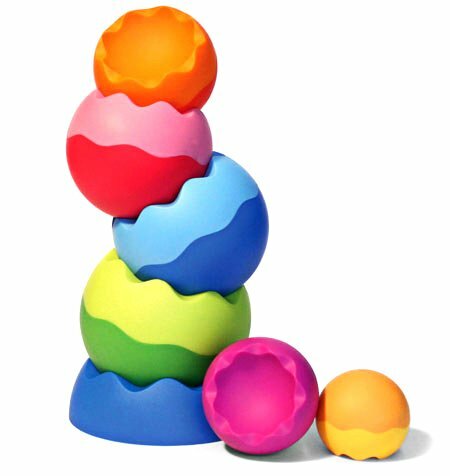 Now includes egg shakers (a favorite among young children). 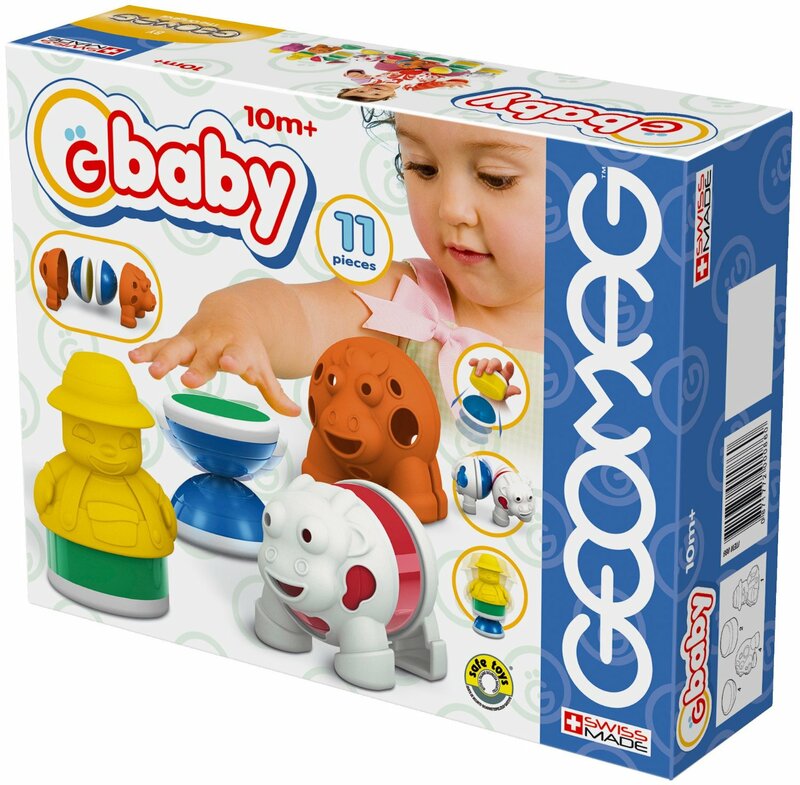 9) G Baby by Geomag: Magnets for chunky hands! 10) Stuff N’ Pull Scarf Tote by Constructive Playthings: Fun to use with the included scarfs or play a guessing game with other household objects. 12) Stella Doll by Manhattan Toy: They also offer an adorable boy doll for big brothers! Toddlers can change the diaper, use the magnetic pacifier and help to dress baby. 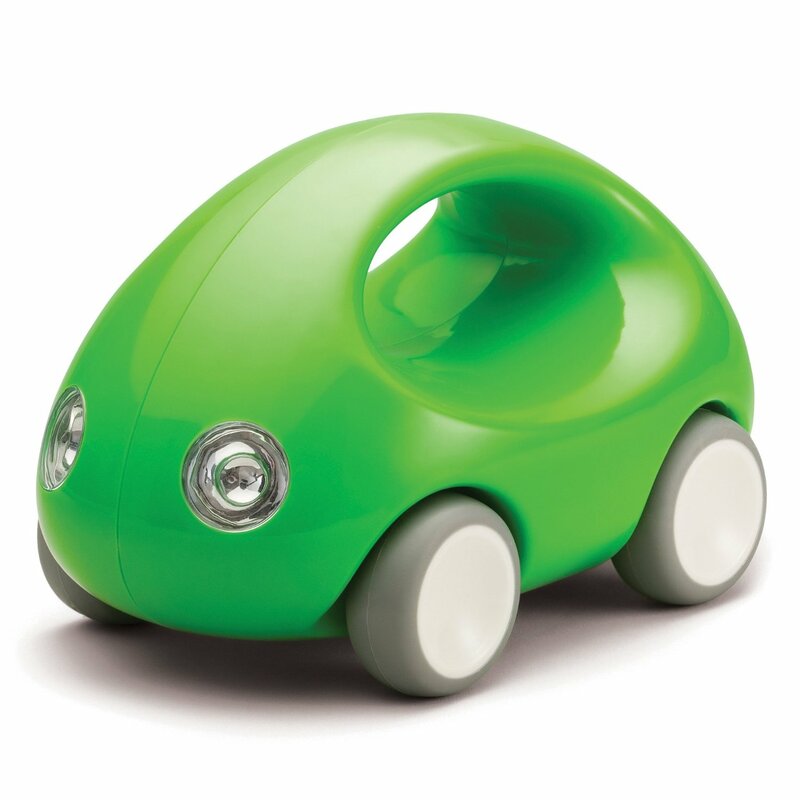 13) Bilibo by Moluk: Try and count the many creative ways children think to play with this toy! 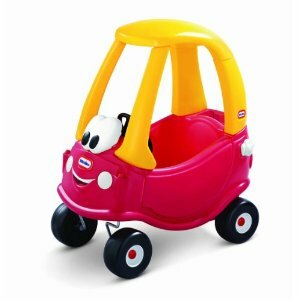 14) Cozy Coupe by Little Tykes: Toddlers can’t get enough of this car. They love getting in and out by opening and closing the door. 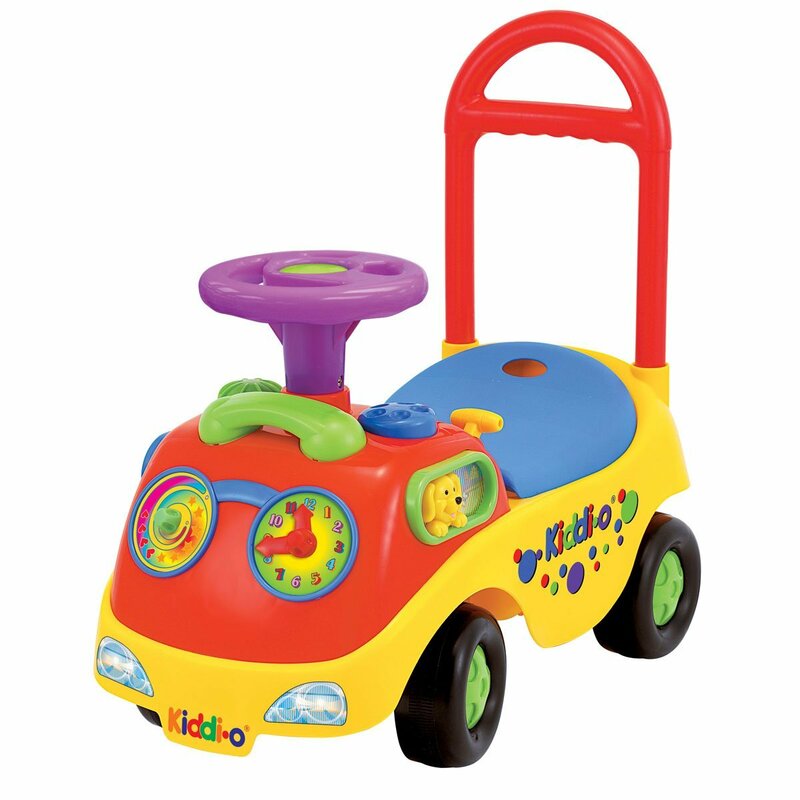 15) Discovery Wagon by Haba: Sturdy walker/push chair/doll stroller, etc… with adjustable wheel speeds. 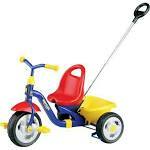 Perfect for cruisers and early walkers! This wagon will not flip if the child pulls up on it. 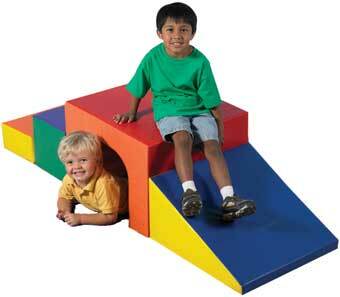 It is expensive, but can be used for over three years and is durable and sturdy. 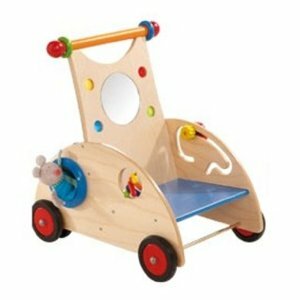 1) Magnetos by Guidecraft: SmartMax is another great option for a similar product. 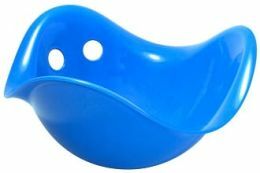 ***Intelligent Nest TOY OF THE YEAR 2011! 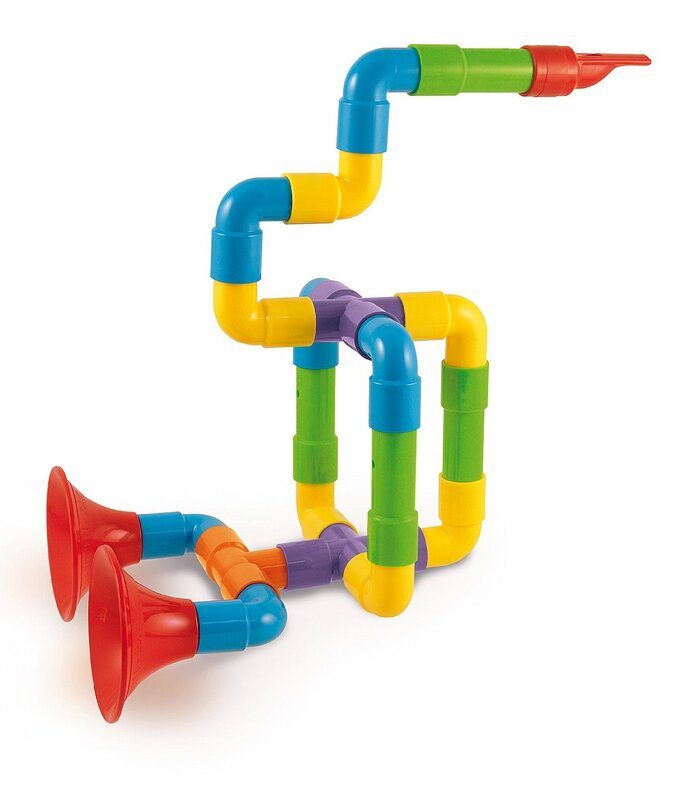 4) Super Saxoflute by Quercetti: Musical and building toy all in one! 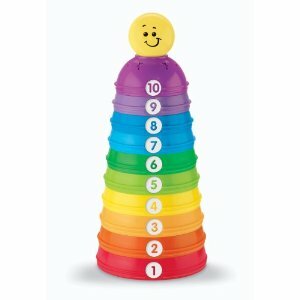 5) Stackadoos by B. 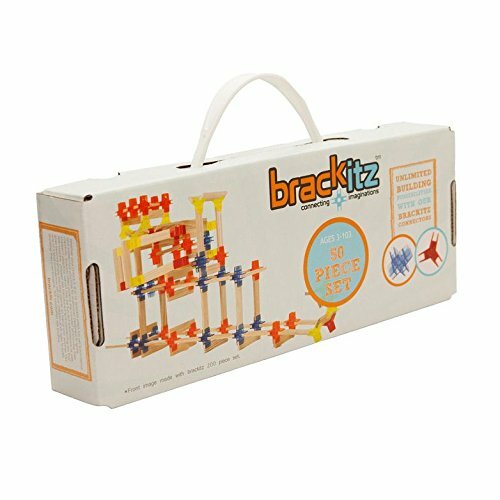 (Bristle Blocks): Bristle formation helps ensure success when chunky little hands try to piece blocks together. 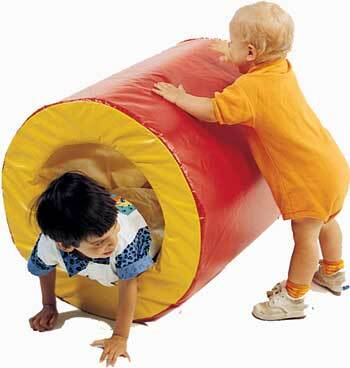 7) Children’s Factory Soft Tunnel Climber Set: A big investment that WILL pay off as it promotes gross motor play indoors for days when it is too hot, cold or wet to be outside and can be used for years. We still use ours daily (4 yrs. later and plan to keep them for another 5+ years). 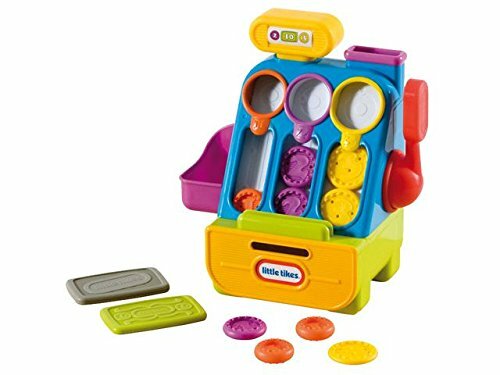 8) Little Tykes “Count & Play”: Best cash register for tots, now that Fisher Price discontinued their classic cash register. 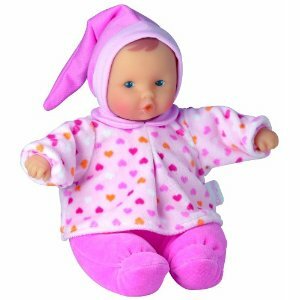 9) Mon Premier Tidoo Bathtime Baby Doll by Corolle: Tots love to wash this baby in the bath, push it in a stroller and wrap it in a blanket. 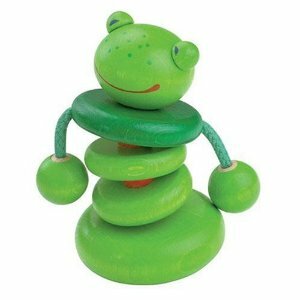 Well made, sturdy, cuddly and cute! 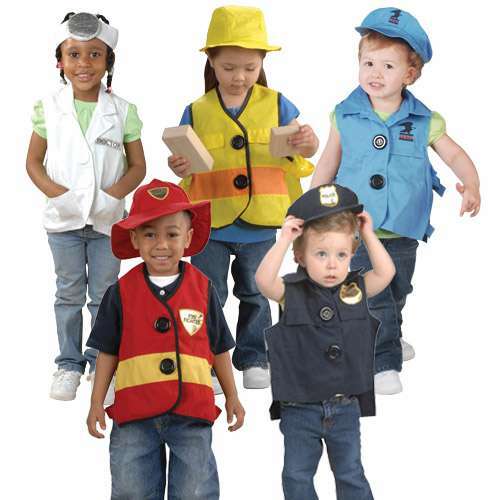 11) Toddler Dress-Up Vests and Hats by Constructive Playthings: Boys and girls enjoy this set. The vests are easy to put on and take off and last for years due to the Velcro sizing tabs on the sides. A must! 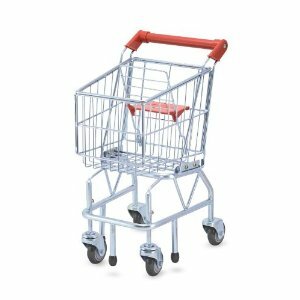 12) Shopping Cart by Melissa and Doug: I have tested and owned various shopping carts. This is, by far, the best and has survived many unintentional trips down the stairs. 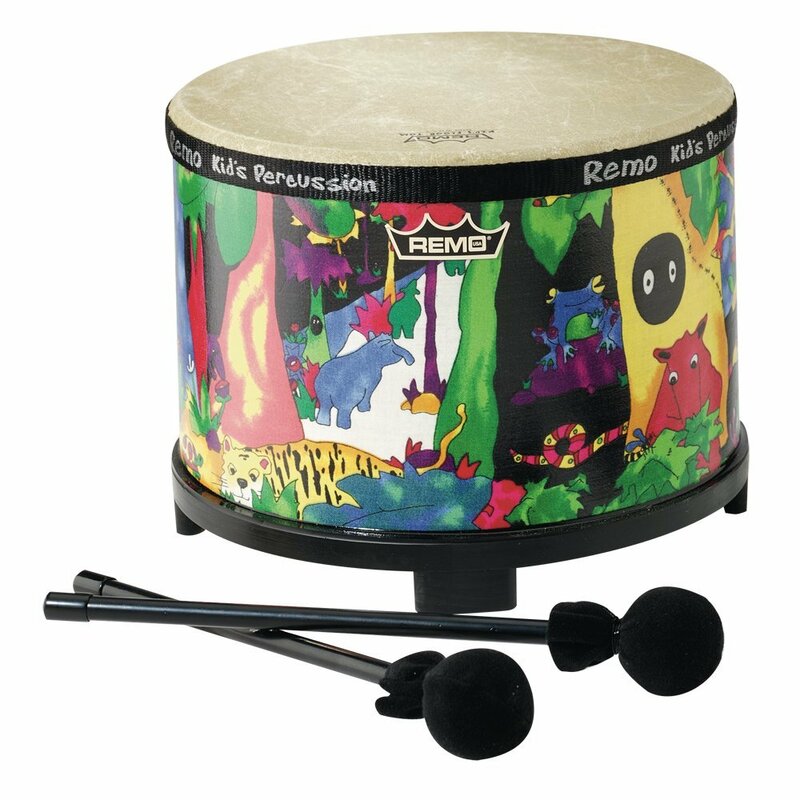 13) Drum by Remo: Sturdy & kids love coming up with new uses for it! 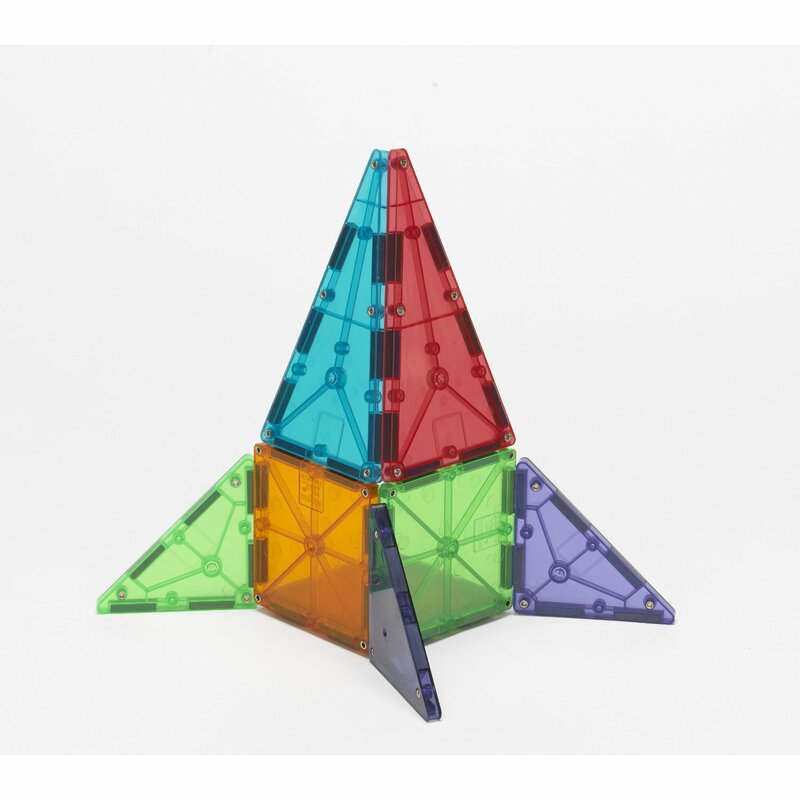 14) Plui by Moluk: Great science toy & safe for children ages 1+. ***Intelligent Nest TOY OF THE YEAR 2014! 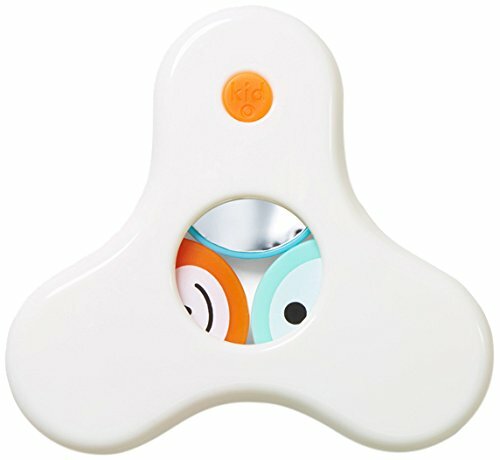 Adults and kids can’t get enough of these odd little toys! 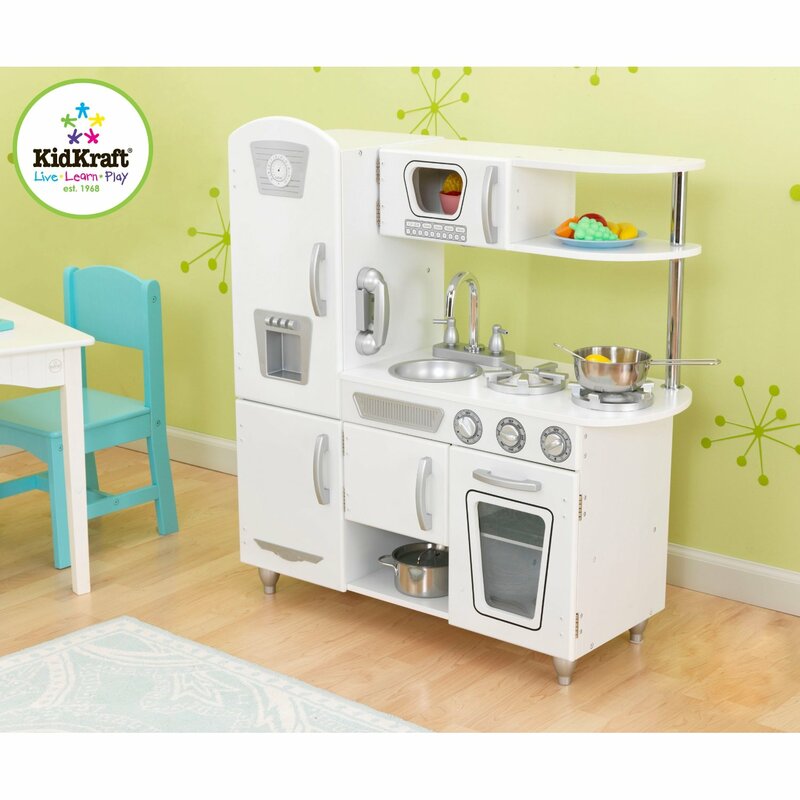 2) Play Kitchen: I recommend the Vintage Kitchen by Kidkraft in white. 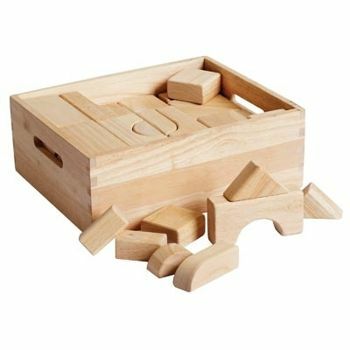 This kitchen has weak parts in some places, but Kidkraft is very helpful and will replace broken pieces. In terms of value, this is one of the best kitchens on the market. 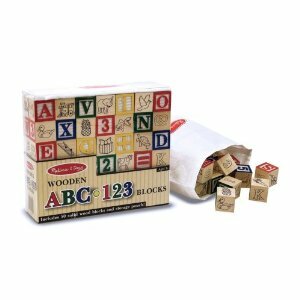 3) Hardwood Blocks: A large set of assorted basic wood blocks with sanded/rounded edges is another must. Costco sells a wonderful set online. 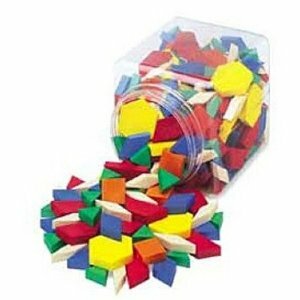 6) Pattern Blocks: Learning Resources sells a decent set on Amazon, but the brand does not matter as much with pattern blocks. Display them in a wide-mouthed open bin. 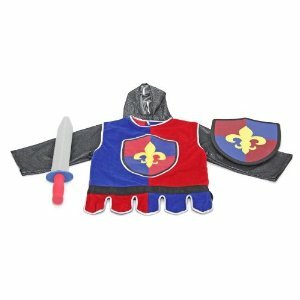 7) Role Play Costume Sets by Melissa and Doug: Well-made and creatively designed costumes that enchant young children. Find options ranging from medieval knight to mailman to hair dresser to veterinarian. Great to stock up and keep them in a readily accessible costume bin. 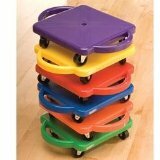 10) Teeter Popper by Fat Brain Toy Co.
11) Melissa and Doug Easel: Sturdy, collapsible for storage and adjustable for children of different heights. 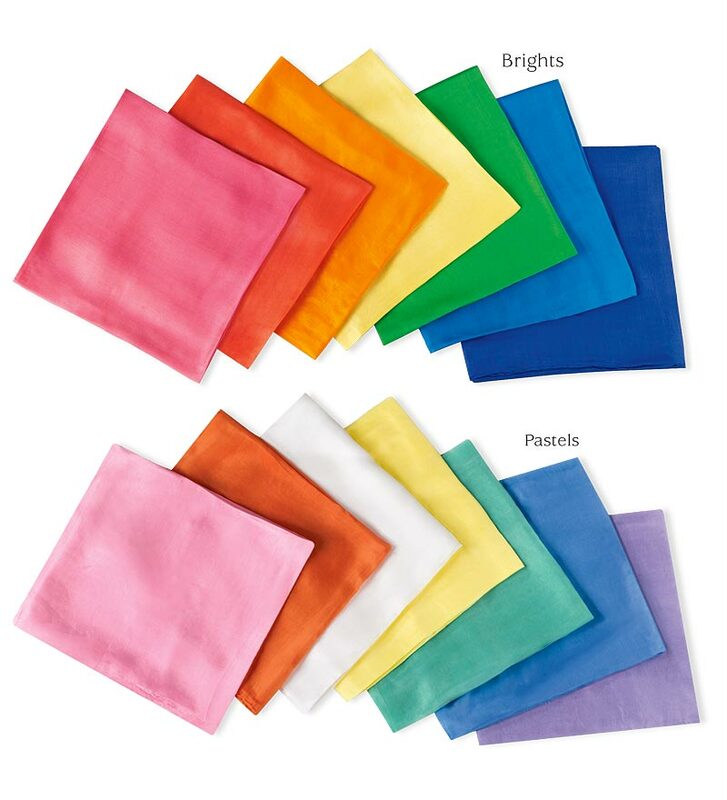 Use chalk, paints, grease markers, stamps, glue, crayons, watercolors, scissors… the sky is the limit. 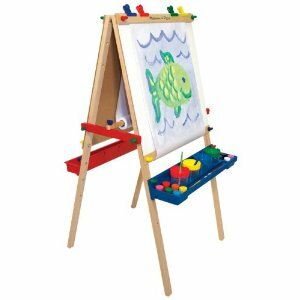 Be sure to buy the accessory set to accompany the easel to get you started. 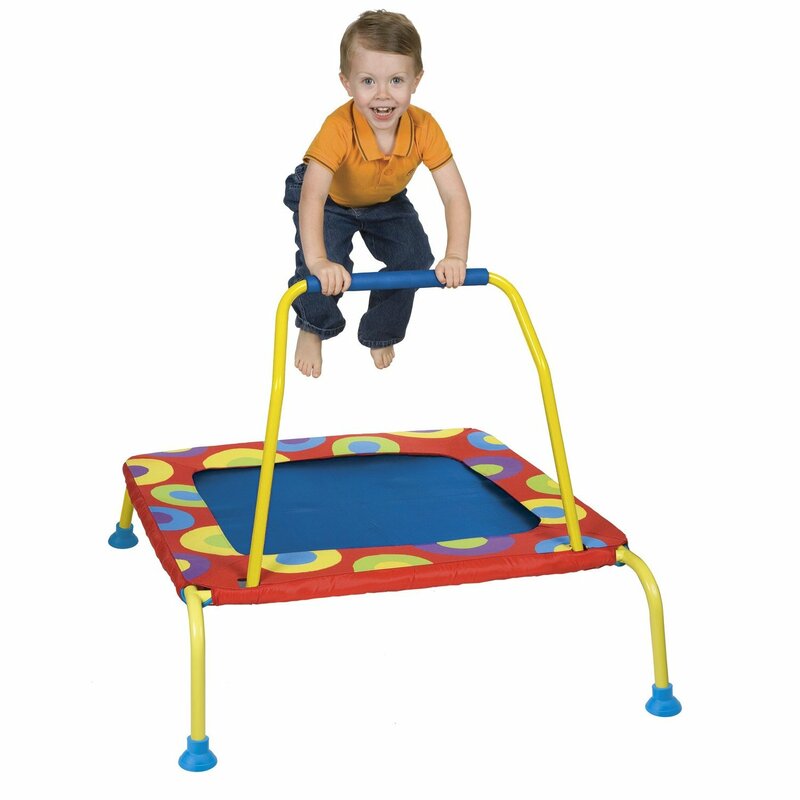 12) Mini Trampoline Find one where the legs fold down for storage/toy rotation. Pair with a old sheet and kids like to turn this trampoline into a fort as well. 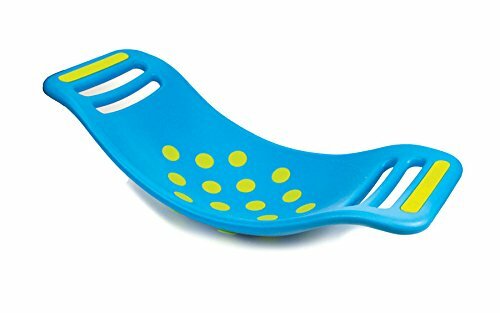 Position this toy in a room/area where it is OK to play rough, throw balls, jump and play like kid. 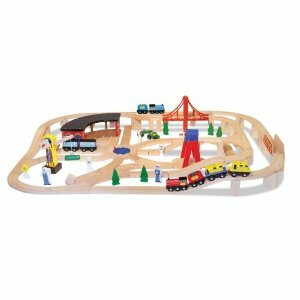 13) Wooden Train Set: Choose Thomas, Brio, Melissa and Doug or Chuggington. The brand does not matter. The tracks and trains can be pricey, so I recommend saving money for other toys (or bills!) and going as generic as possible on the tracks and accessories and choosing a couple of your child’s favorite characters for the trains. No need to buy the whole table as train sets need to be rotated in and out of play. 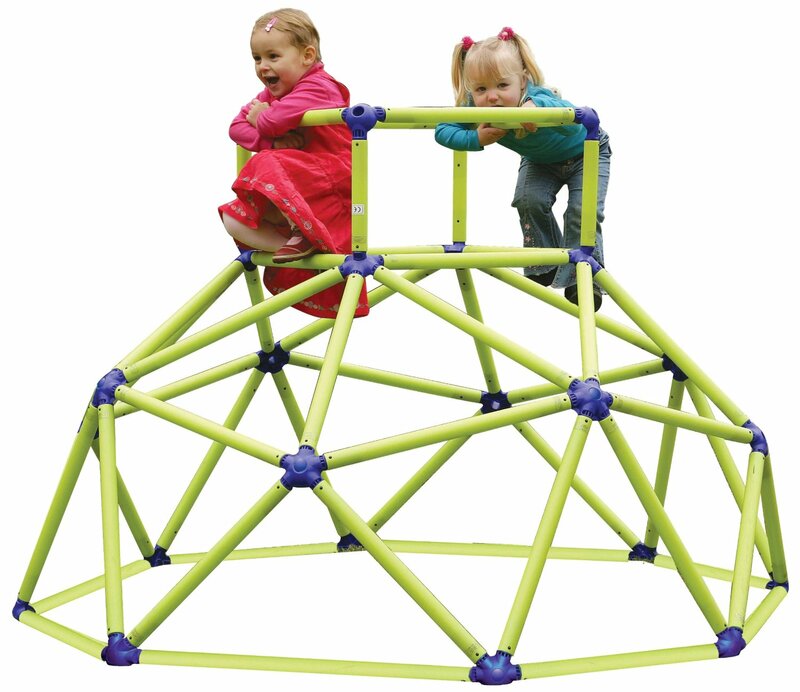 14) Jungle Jumparoo: Indoor OR outdoor safe, gross-motor play for kids and adults. Buy the rope swing for added fun. Also with a sheet, it can transform into a fort and can handle sprinklers, mud and abuse. We LOVE ours and highly recommend. 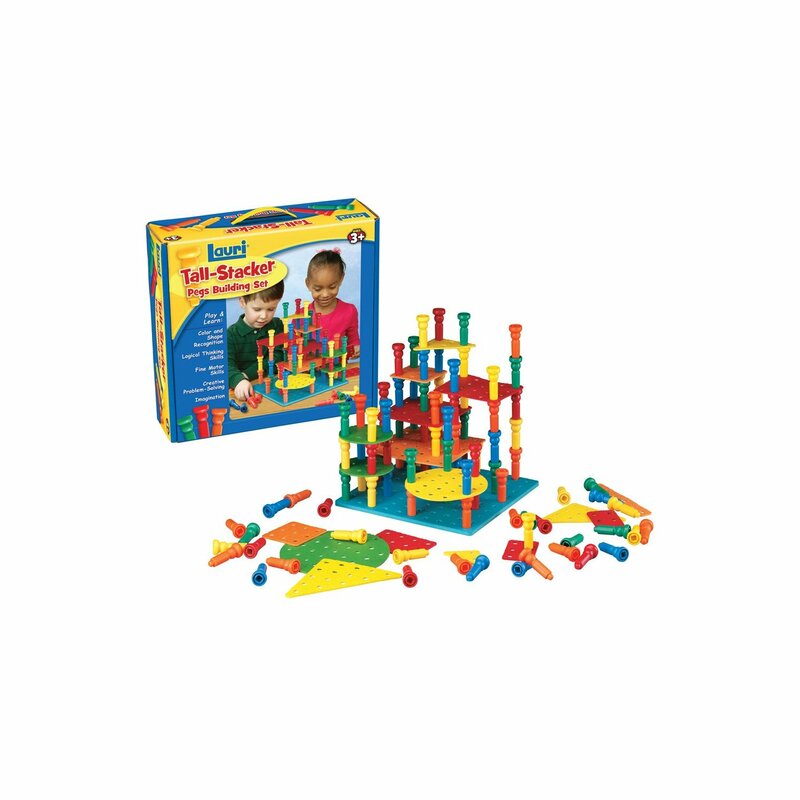 15) Tinkertoys: Girls and boys alike LOVE to build and create– these make the perfect present for every kid on your list. 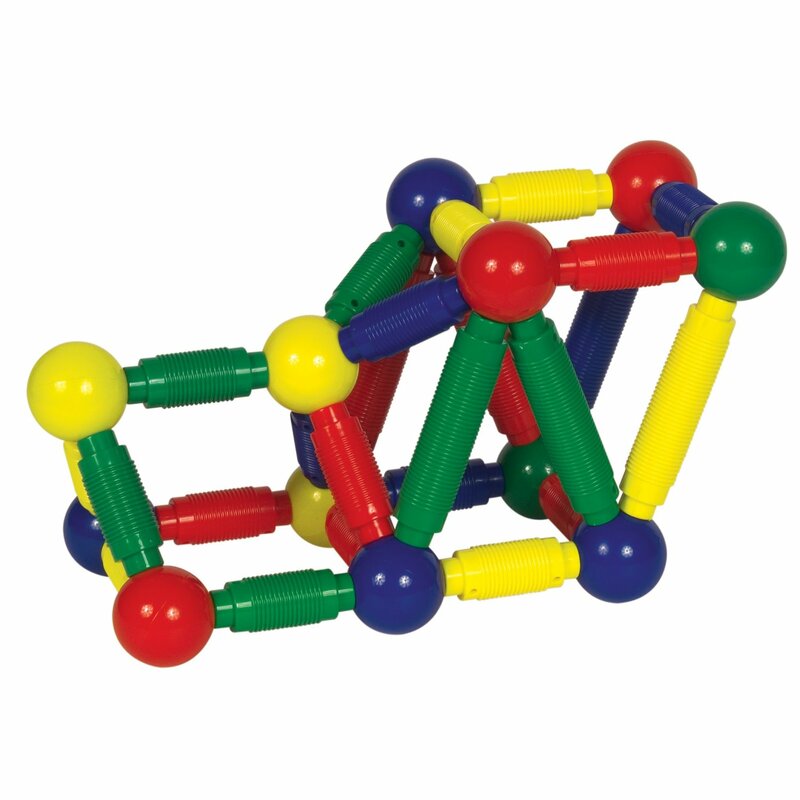 1) MagnaTiles by Valtech Co: Expensive, but a must have toy for boys and girls. A better overall value is The Master Builder Set. To learn more, read my article. 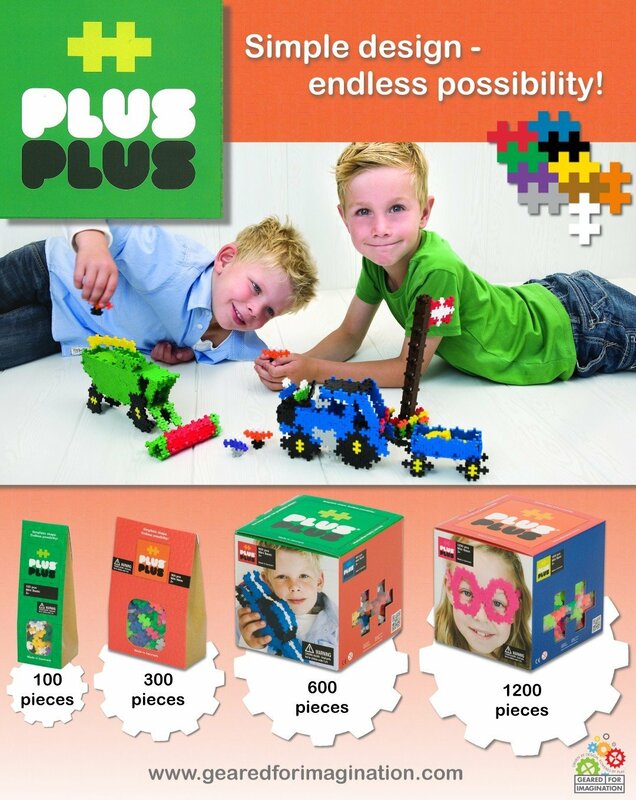 2) Plus Plus Assortments by Plus: Tiny, rubber puzzle pieces that you can build into 3-D figures. Cool for kids and adults! 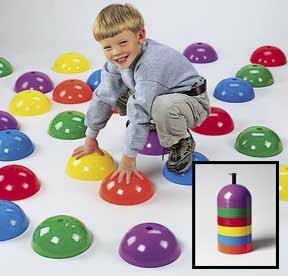 3) Stepping Domes: The brand is not important, but Constructive Playthings make a great set. 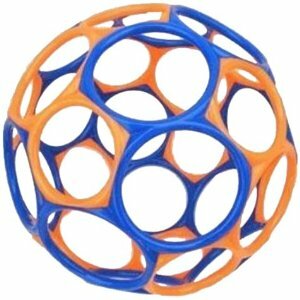 The options for play with this toy are limitless. 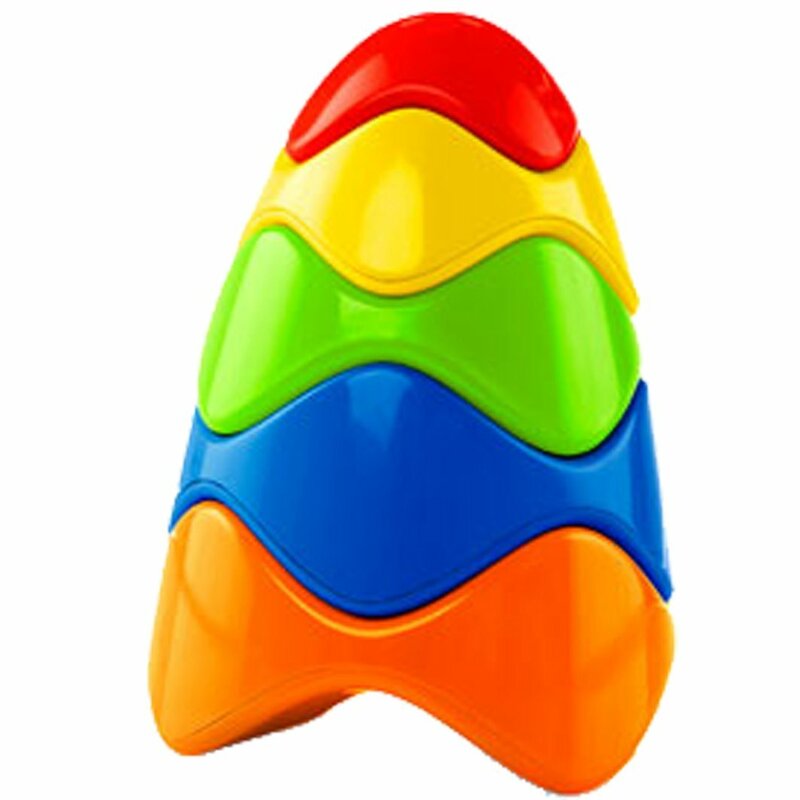 4) Ogo BildPOD by Ogo Sport: The pieces are large and flexible offering your child the opportunity to build larger creations (fort, bed, food stand, house, dungeon, castle, etc…) and require their entire body to build and play. 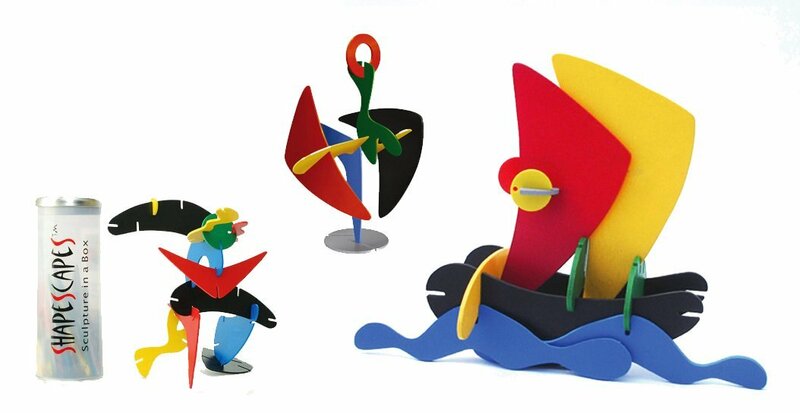 6) Sculpture in a Box by Shapescapes: An instant favorite for kids and adults! 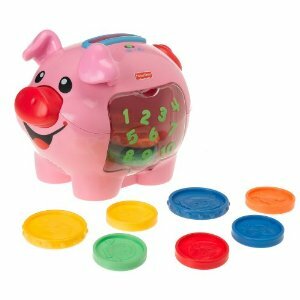 7) Teaching Cash Register by Learning Resources: Fits real money and coins! 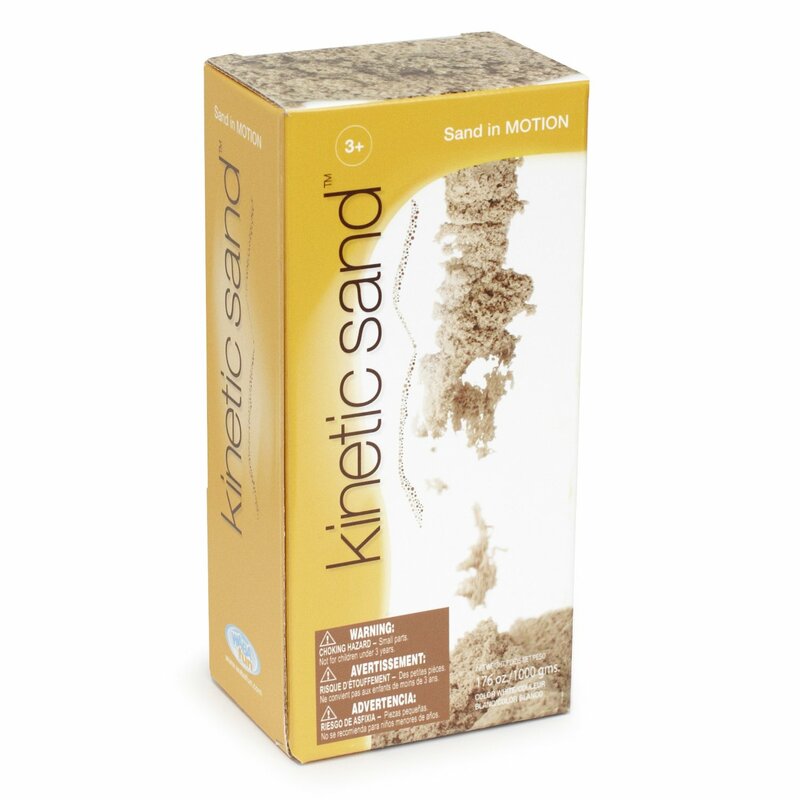 8) Kinetic Sand: It is not 100% mess free like the box will claim, but very minimal clean-up and fascinating texture and effects! 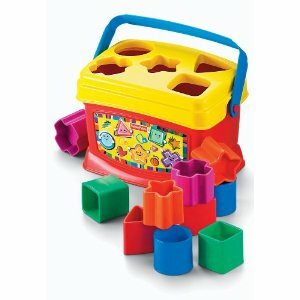 9) Kidoozie SuperSkipper: The whole family can play together as this features multiple settings and speeds and the arms disconnect and transform into everything under the sun. 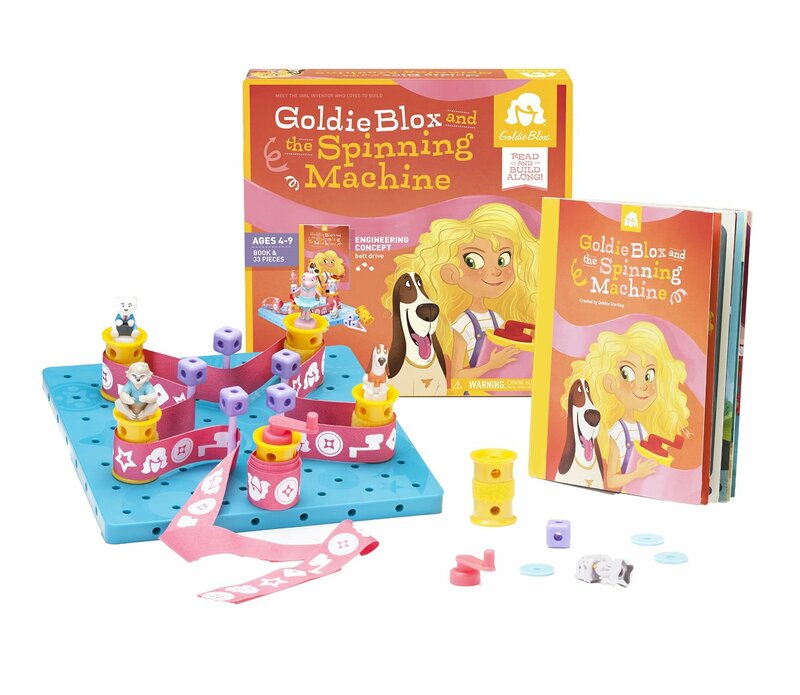 10) GoldieBlox: Even boys like this innovative STEM toy designed for girls– Build machines & tell a story at the same time! 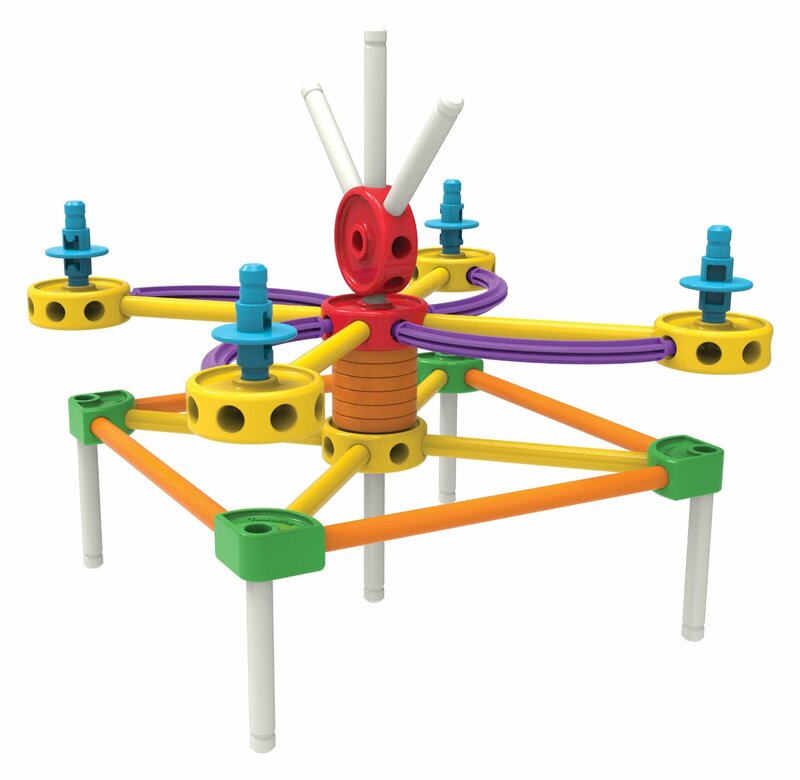 11) Marble Run: A different outcome every time- very stimulating and exciting for young children! 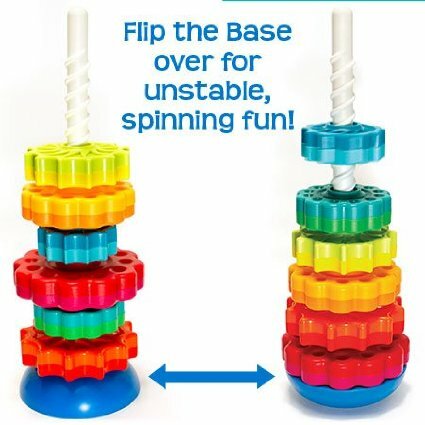 I would only purchase this toy if there are no children under 3 years of age in the house (the marbles pose a very real choking hazard). 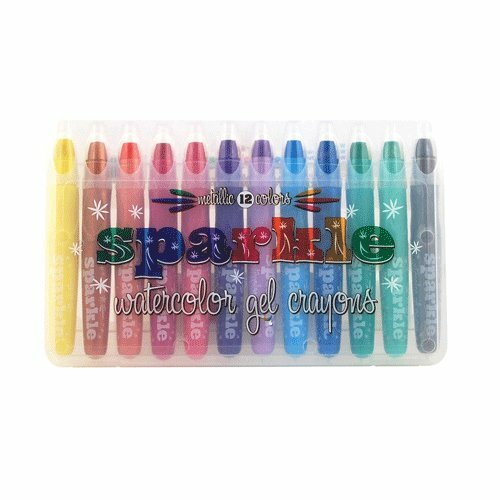 12) Sparkle Watercolor Gel Crayons by International Arrivals: We don’t usually feature art supplies, but this year I couldn’t resist. These crayons are the coolest & most interesting art media for kids that I have EVER found– addicting and washable for boys and girls! 13) Lincoln Logs: Classic for a reason. 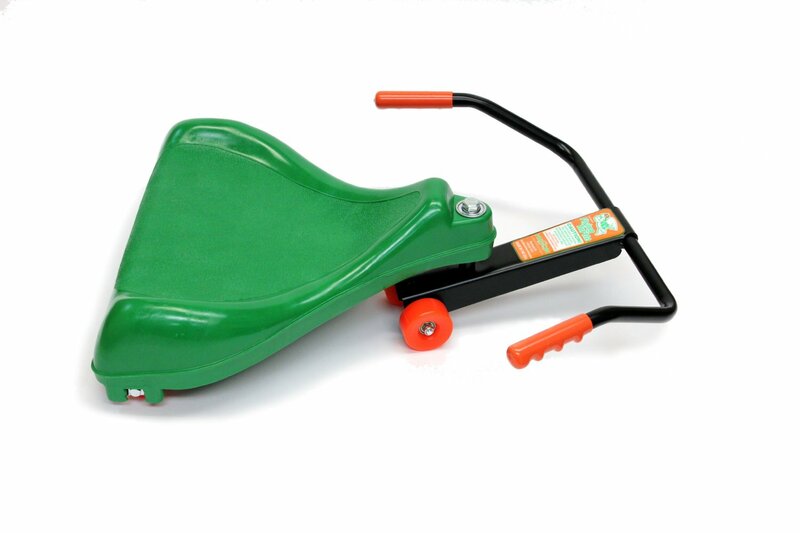 14) Flying Turtle: Skip the battery operated cars and explore the laws of physics with this great car instead and it will not scratch your floors! 15) Brackitz Creator: Build a fort, build a friend…the possibilities are endless! I am thrilled that you created a 2015 toy guide. Thank you so much! Thanks Jackie!! It is a blast for me to pull it together!